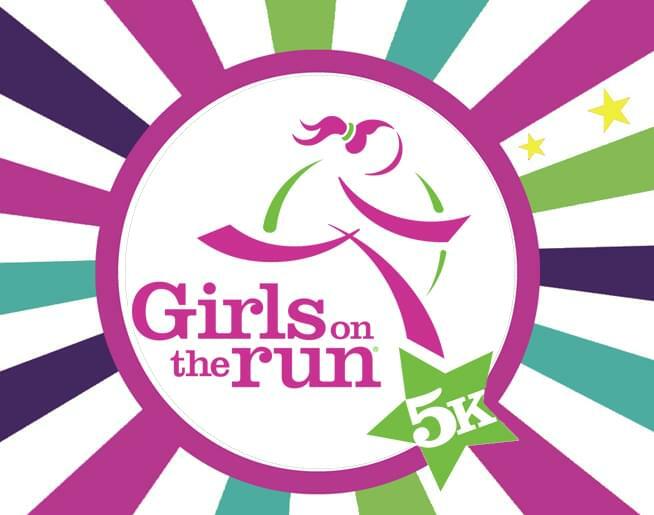 Join us for the 5K and support Girls on the Run – Lancaster. 5K day registration is open from 7:00am-8:30am at the white registration tent in Sponaugle-Williamson Field. Happy hair and face painting will begin at 8:00am in the stadium. Girls on the Run inspires girls to recognize their inner strength and celebrate what makes them one of a kind. Trained coaches lead small teams through our research-based curricula which includes dynamic discussions, activities and running games. Over the course of the ten-week program, girls in 3rd-8th grade develop essential skills to help them navigate their worlds and establish a lifetime appreciation for health and fitness. The program culminates with girls positively impacting their communities through a service project and being physically and emotionally prepared to complete a celebratory 5K event. Girls face social pressures and conflicting messages about how they should act and who they should be. Studies show that by adolescence, girls’ confidence drops about twice as much as boys’. Friendships become more complicated and challenging, girls’ perception of their academic ability declines, the likelihood of anxiety and depression increases and participation in physical activity plummets.